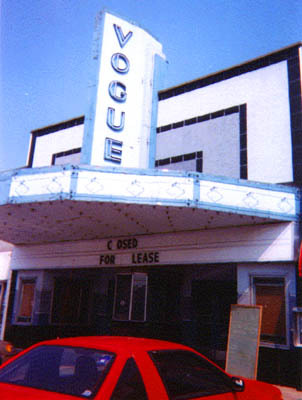 Last Updated: May 15, 2008 New photos added. 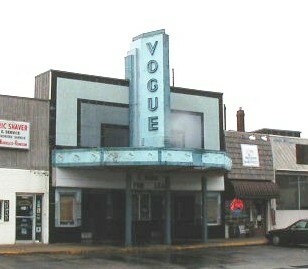 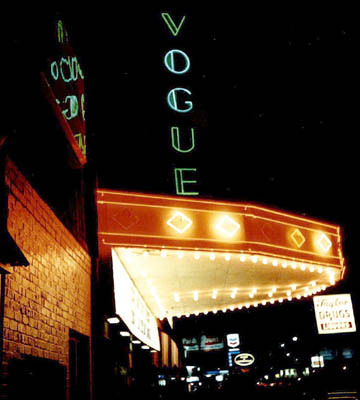 The Vogue Theater is located on Lexington Road near the the intersection of Frankfort Ave. 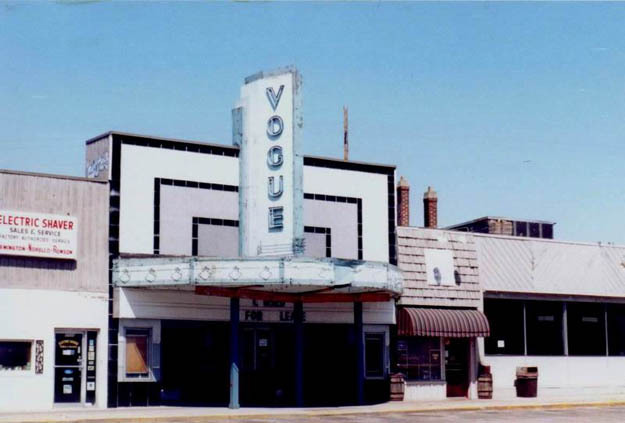 Built in 1939, and closed in 1988. 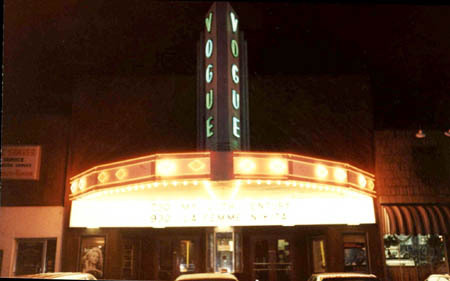 The building structure and marque were refurbished, and it's currently used for retail purposes. 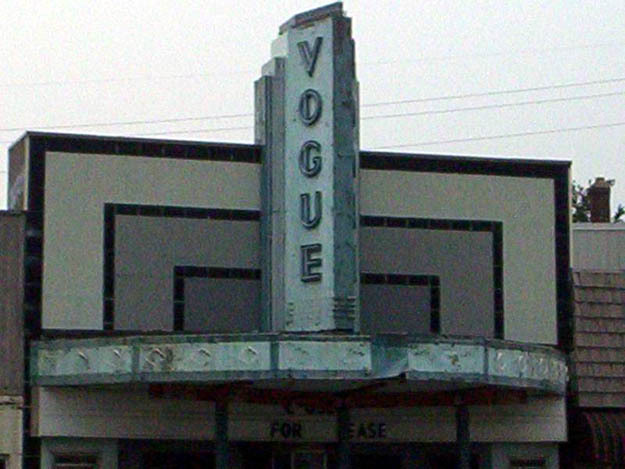 You can see by comparing the new and old photos, that much of the marque was removed (the tile on either side of the main sign). 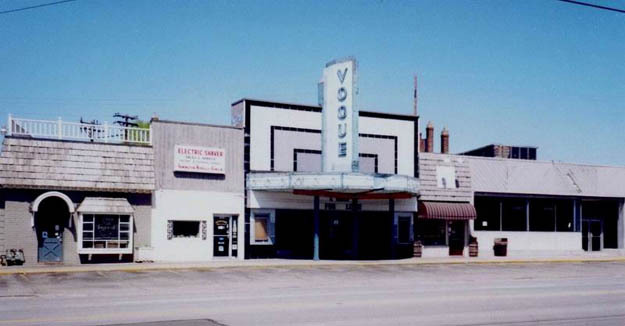 Photos copyright by Jim L. Patterson, 2008, unless noted by the individual listed.